Wirt iż-Żejtun commemorated the first anniversary since the approval of its statute through an activity which took the form of a public interview with Trevor Zahra about his father Walter. 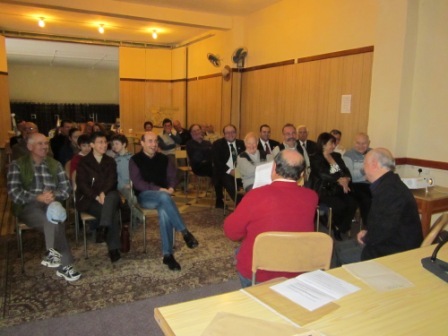 This activity was held at the Nazju Falzon Youth Centre and was well attended and appreciated by those present. Walter was a writer, a journalist and also editor of a number of local newspapers. He was also a trade-unionist and in fact occupied the role of secretary in the first years of the CMTU. He was also active in politics and once he contested the general elections as a candidate with Dr Paul Boffa’s Workers Party. Heritage and architecture were the main themes which were closest to his heart. He was a close friend of the British researcher and historian, Quentin Hughes. 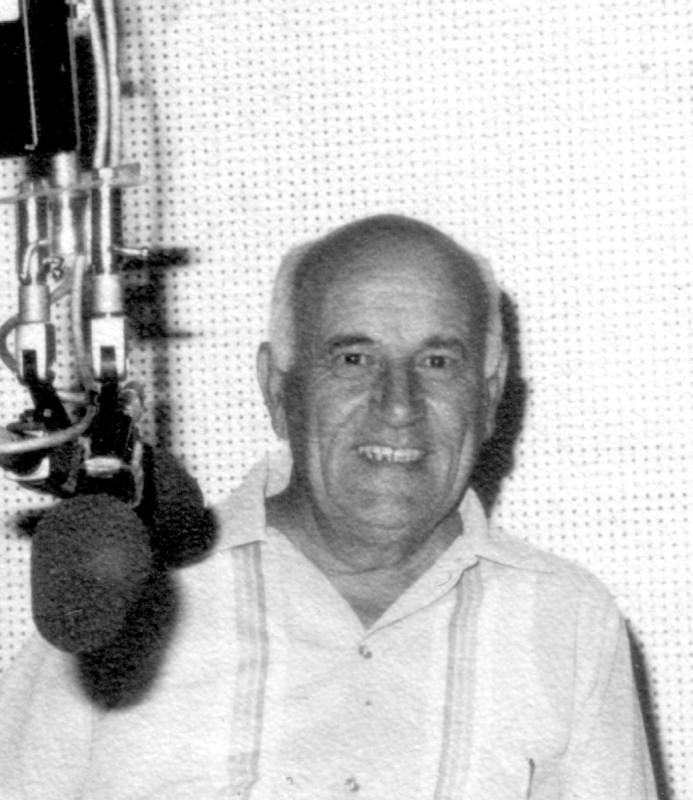 Walter was very active within the societies at Zejtun, worked within both band clubs and at one time he was also vice-president of the Zejtun Band Club. He was the founder of the Zejtun Historical Society and an active committee member in Wirt iż-Żejtun during the 1970s. He worked also within the Zejtun Parish by maintaining the parish archives and was instrumental to organise the parish museum. In fact he also published a guide to the museum as he did also for the Good Friday procession. His involvement and great work in our community lead him to the award of Ġieħ iż-Żejtun by the Local Council, few weeks before his death. All this lead us to commemorate our first anniversary by remembering Walter’s contribution to the heritage of Zejtun. This thanks to his son Trevor, who accepted to share with us his father’s thoughts, and to others present who shared the experience they had with Walter at a point in their lives. During the same activity a video message was projected, this was received from Nicholas Cutajar who was the PRO of Wirt iż-Żejtun in the 1970s and currently lives in Australia. This message and the full interview held today will be published on our website in the coming days. Wirt iż-Żejtun held an interesting activity for kids. 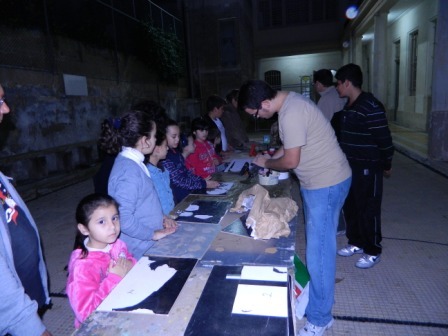 This activity was done thanks to the assistance given by the members of the Society of Christian Doctrine, MUSEUM Boys of Zejtun, and in fact it was held in their premises. The art of crib building is slowly being lost, and it was for such reason that Wirt iż-Żejtun thought of organising this activity for kids. The members of the MUSEUM has kept this tradition alive through the building of hundreds of cribs and the manufacturing of thousands of statuettes (pasturi) which they give as presents during the Christmas celebrations to all those boys who attended the Christian Doctrine during the year. In this activity, the children were divided into groups where it was first explained to them how a crib is built and then each kid built a crib themselves. The children also attended for an explanation on how plaster statuettes are produced and were shown round the workshop of these statuettes within the MUSEUM building. The kids had a wonderful experience and were quite delighted especially when they took their crib with them. Wirt iż-Żejtun organised an activity in remembrance of those people who through their work, talent or activity had contributed to the historical achievements of iż-Żejtun and its community. The activity started by a mass in remembrance of the souls of these personalities. The mass was celebrated by the Archpriest of Zejtun, Rev Eric Overend. This was followed by a cortege to the church of St Angelo, where Girgor Bonici, the mainbenefactor who aided the construction of the new parish church built after Lorenzo Gafa’s design, was commemorated on his place of repose. The ceremony ended by the placing of flowers on his tomb. The mass and the remembrance ceremony was attended by the vice-Mayor of Zejtun Ms. Joan Agius, the administration and members of Wirt iż-Żejtun, representatives of the Beland Band Club, Circolo Musicale Santa Caterinaand the Zejtun Band Club. There was also the active participation of the Zejtun Scouts Group and the Zejtun Girl Guides who lead the cortege from the parish church to St. Angelo church. We are grateful to all those who attended the event and would like to thank the Spiteri Debono family for granting us access to St Angelo’s church. Wirt iż-Żejtun intends to include this activity in its calendar of events and each year we commemorate a different personality. The first exhibition held by Wirt iż-Żejtun was a photographic exhibition which followed the competition “Focusing on Zejtun’s Heritage” . The exhibition was inaugurated by Can. Rev Joe Abela and the opening ceremony was well attended. 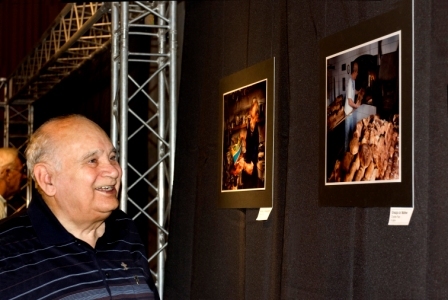 The exhibition included twenty-four photographs submitted by eight participants in the competition organised by Wirt iz-Zejtun during the past weeks under the same theme. Three from these participants were from Zejtun. The subjects chosen by the photographers varied from architecture to local characters. Some also chose folk singing (għana) as their subject, other crafts and hobbies. At the end of the opening ceremony the first, second and third place winners were announced and certificates of merit were awarded to all those who participated. During this event a new promotional video on Wirt iz-Zejtun was launched, together with an informative flyer which was distributed to those visiting the exhibition and later on to all Zejtun residents. This competition and exhibition would have not been possible without the sponsorship and help received from Nexos Lighting and Vision, Maltasight Seeing of Supreme Travel and the Malta Institute of Professional photography. Il-manuċċa is the word which was commonly used by the Zejtun people when referring to a kite. This word was only used by the Zejtun people since the rest of Maltese refer to it as tajra, ħamiema or fjamma. Up to more than twenty years ago the flying of manucci was the most popular hobby enjoyed by many kids and youths during the summer holidays. Unfortunately this traditional hobby made way for the console games and computer games. As Wirt iż-Żejtun we would like to revive this tradition and attract children and youths to this craft and hobby. 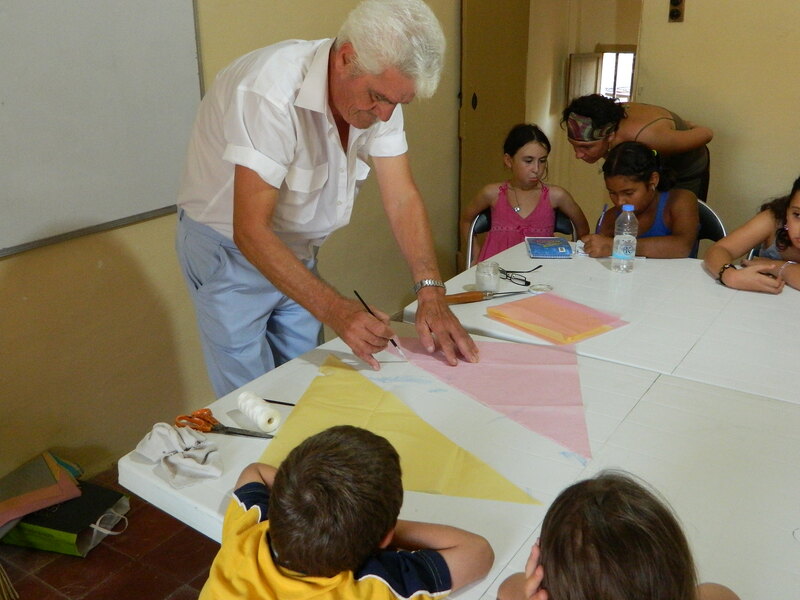 It is for such reason that we have asked the Maltese kite master Lino Psaila to share with us his skills in this craft. Lino has accepted our invitation and gave an interesting presentation to a group of thirteen children whom together with some of their parents remained focused for more than an hour and a half on what Lino was doing in front of them. This event was held at the Zejtun Local Council, Arts and Crafts Centre in St Gregory Street – in front of the Domus youth centre. Every child was given a manuċċa at the end of the session. Lino’s full presentation was recorded on video and we will be posting the full video on our website in the coming days. 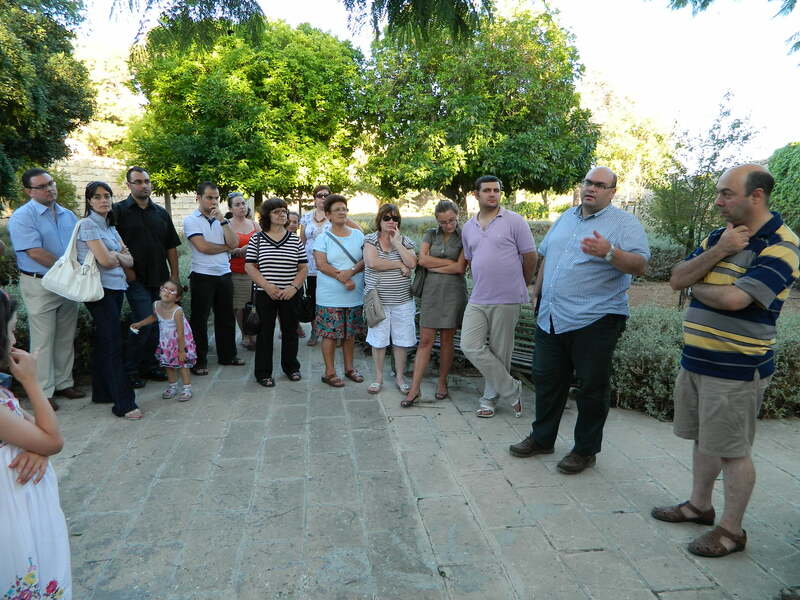 This cultural event took us to Luqa Briffa Garden or as is commonly know “Il-Ġnien tal-Kmand”. We had an informative presentation by Dr Malcolm Borg on the history of this garden and its significance on a national level. We also had the pleasure of touring the garden together with Dr Joseph Buhagiar who talked about the most important trees found within this garden, some of which are rare species. At the end of this informative session the membership cards were distributed to the members present for this activity. Dr Malcolm Borg is a planner by profession and training, and holds a Ph.D. in planning and urbanization from the University of Leeds, UK. In 2001, he was awarded a scholarship in heritage management, with research undertaken at La Sapienza in Rome and the Istituto Technico in Turin, and for the last 10 years, he has lectured on heritage management and economics of heritage at the Institute for Conservation Management and Cultural Heritage (ICMCH). 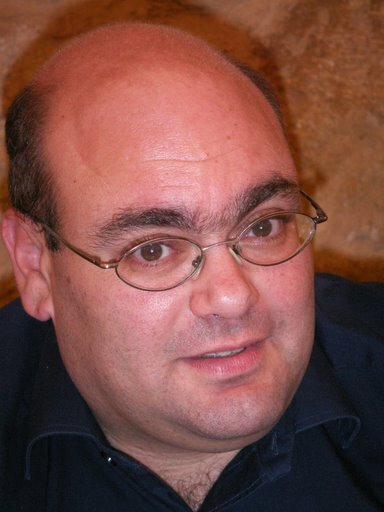 Dr Borg worked in the planning sector for 15 years, within the Environmental Management Unit of the Malta Environment and Planning Authority, and previously held posts of Policy Coordinator and Project Manager with the Ministry for Youth and the Arts, the Ministry for Urban Development and Roads, and the Ministry for Infrastructure, Transport and Communication. He was specifically engaged in the launching, development and monitoring of regeneration projects and the development of national policy related to urban development, planning, regeneration and the implementation of EU Directives and Charters. Dr Borg also compiled Development Briefs and Action Plans for the Dock No. 1 Project in Cottonera and the Vertical Connection in Valletta. He was also responsible for the Competition and Planning Brief for the Hagar Qim and Mnajdra Heritage Park (WHS) and the Tentative List for Malta UNESCO Sites. Dr Borg is a recognized URBACT Thematic Expert and has been involved in the compilation and management of ERDF projects and other EU and International funded programmes. He is also a member of the Malta Chamber of Planners. He is the author of the publication British Colonial Architecture – Malta 1800-1900. Dr Borg lives at Zejtun and is the General Secretary of Wirt iż-Żejtun. Dr Joseph Buhagiar was born in Zejtun. He received his primary education at the local primary school and secondary education at St Augustine College. and educated in Malta. Joseph graduated with a B Ed (Hons) degree in the teaching of biology and science from the University of Malta, further specializing in Botany and soil science abroad before moving on to an MPhil from the faculty of Medicine and later reading for a PhD with Notthingham University both on the bioactive compounds from local plant species. 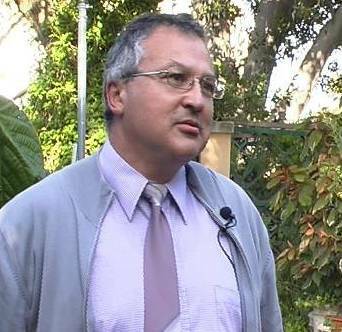 Dr Buhagiar presently holds a post at the University of Malta’s department of biology as well as being the director of the Argotti botanic gardens, playing a role in studying the diverse endemic plant species of Malta. His research mainly focuses on isolating extracts from various endemic and indigenous plants. He then studies the effects of these extracts on induction of apoptosis in cancer cells and also tests them for any anti-microbial effects. He has done considerable research on the national tree, Tetraclinus articulata and has supervised numerous students, encouraging them into the world of botany and cell biology. Since taking up his post at the University, Dr Buhagiar has been involved with botanic garden research with a number of European countries as well as participating in a European projects including Semclimed. Members of Wirt iż-Żejtun visited the Roman Villa in the grounds of the Girls’ Secondary School (Ex-Carlo Diacono Junior Lyceum) at Zejtun. 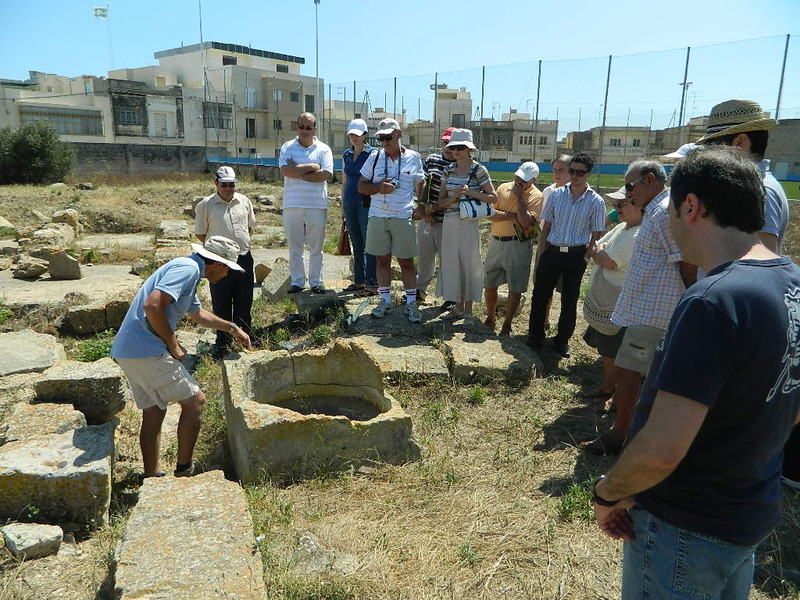 The members were guided through the site by Dr Nicholas Vella who is directing the archaeological excavations together with Professor Anthony Bonanno during a four-week work camp organised for the archaeology students by the Department of Classical Studies and Archaeology of the University of Malta. The members had the opportunity to ask questions about this site and about the discoveries made so far. Dr Vella explained in detail the work done so far and what are the most interesting features of this villa on a national scale. Amongst other things according to Dr Vella, in this site it has been proven through the archaeological investigations carried out that this site was already inhabited during the Punic Period, something which has always been contended by archaeologist but never proven. Wirt iż-Żejtun would like to thank Profs Bonanno and Dr Vella for this opportunity and the Head of School for granting us access through the school into the site. The first activity of the Wirt iż-Żejtun – Kids Club was organised on the 22nd May 2011. 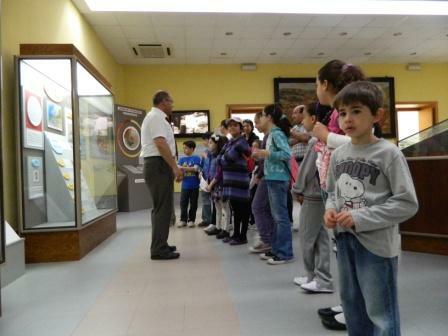 Kids members of this club were taken for an educational visit at Għar Dalam and its Museum. The gallery site officer of Heritage Malta guided the children around the museum and cave and explained in detail not only how the cave was formed, thousands of years ago, but also how the skeleton bones of a number of ‘strange’ animals ended up burriedwithin this cave. The children were also told that the first human reliques on our island were discovered within this cave. On the way to the cave, the children were shown around the garden along the walkway, where a number of indigenous trees and shrubs were planted. Within the cave, the guide explained the formation of the different levels, clearly evident along purposely left sections. The children also saw a number of stalagmites and stalactites. At the end of the visit, the children were gathered around two sand-pits and were thought how to carry out an archaeological investigation. The young archaeologists made their own discoveries and were very keen in cleaning the sand around the discovered skulls, whilst documenting in detail whatwas found within each quadrant. The children were given a very interesting workbook for them to follow-up what they have learned when back at home. 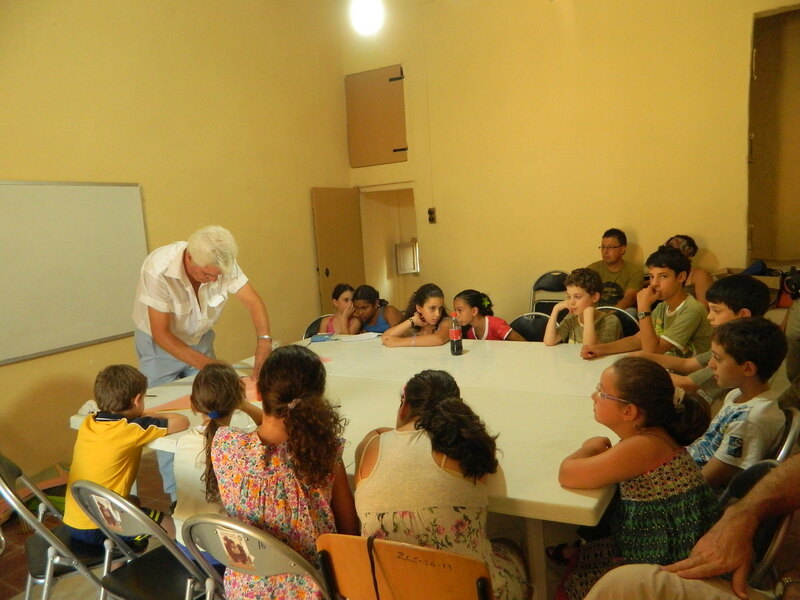 This activity was organised by Wirt iż-Żejtun as part of the national activities to commemorate the International Museum Day under the auspices of ICOM. The visit was made possible with the help of Heritage Malta. On Monday 11th April Wirt iż-Żejtun organised for the first time a public interview with a key person recounts through his past experience on a particular subject or event. The person chosen for this interview was Dr Alexander Cachia Zammit, and the subject treated was the Holy Week Celebrations at Zejtun. 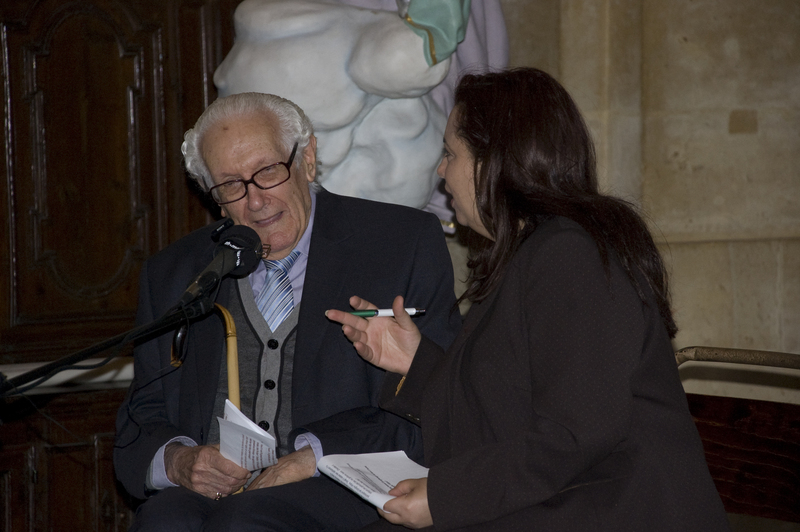 Dr Cachia Zammit was interviewed by journalist Fiona Vella and the event was held at the Oratory of the Blessed Sacrament, next to the main parish church. The audience was enthusiastic to hear Dr Cachia Zammit talking about how these celebrations were held in the past and the changes undergone through time. 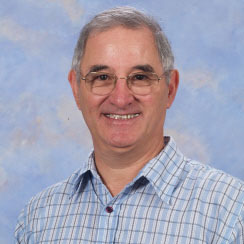 We are thankful to Dr Alexander Cachia Zammit who has accepted our invitation of being interviewed. We are greatful also for the help we found from the Zejtun Parish and the Kumitat Festi Ġimgħa l-Kbira taż-Żejtun to organise this activity. The event was recorded both on audio and on video as a means of documentation for future reference. 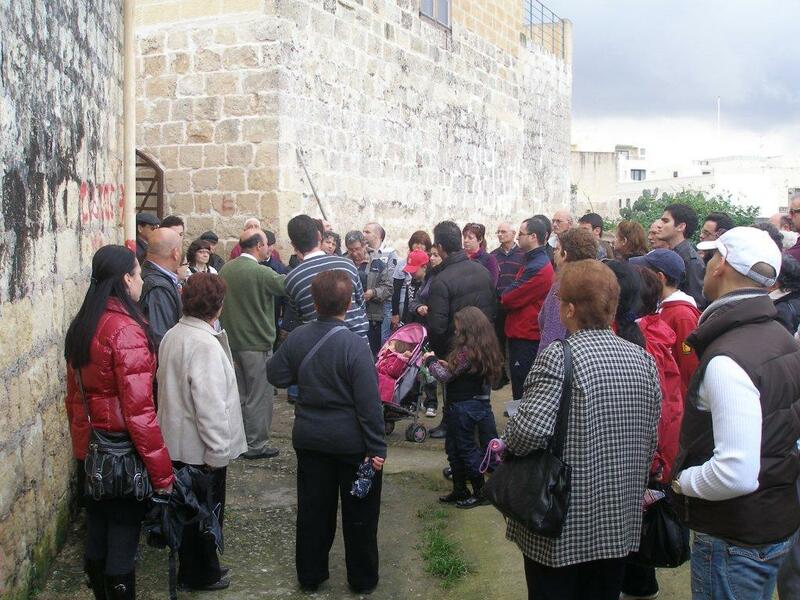 To commemorate Zejtun Day (Jum iż-Żejtun), on Sunday the 20th March, Wirt iż-Żejtun organised a heritage trail around Casal Bisqallin or as is commonly known to the Zejtun residents, ir-Raħal t’Isfel. This activity was very well attended by about eighty participants and a sizeable group of young children. Notwithstanding the bad weather those who participated in this walk had enjoyed this experience, particulary when we were granted access to the chapel dedicated to Our Saviour (is-Slavatur) and St. Clement’s chapel (San Klement). Mr Ray Gatt have also granted our request to be able to visit Villa Cagliares. You can view photographs of this activity as a Slide Show in the Resources section by clicking here. 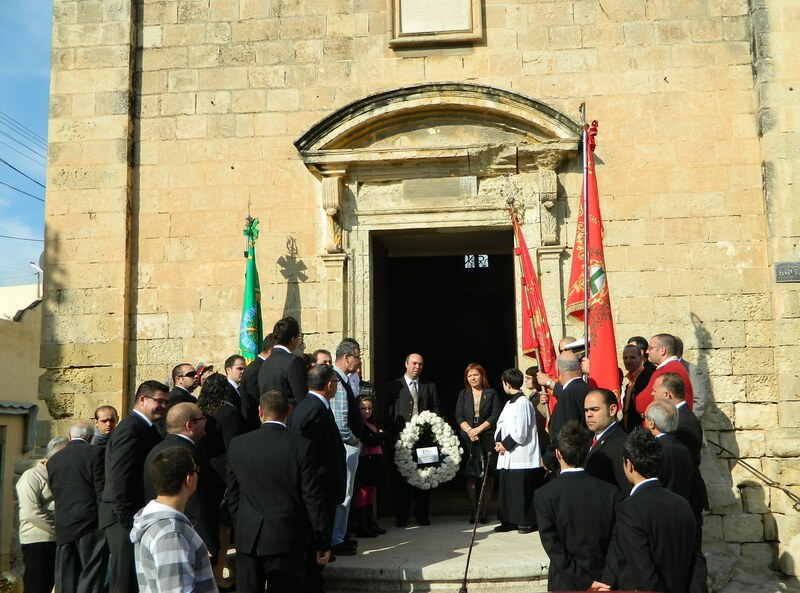 The Zejtun Local Council held its annual seminar to commemorate Zejtun Day (Jum iż-Żejtun) on Sunday the 13th March. This seminar was held at the Mikiel Cachia Hall within the Local Council’s House and was very well attended. The theme which was discussed this year was “Wirt iż-Żejtun qed jiġi apprezzat” (Zejtun’s Heritage is being appreciated) and the key speakers were Dr Nadia Theuma (Wirt iż-Żejtun PRO), Perit Ruben Abela (Wirt iż-Żejtun President) and Rev Eric Overend (Parish Priest of the Zejtun Parish). Wirt iż-Żejtun website was launched on Sunday 13th March during this seminar and was very well welcomed by those present. Questions were raised by those present and suggesions were also noted for future implementation. 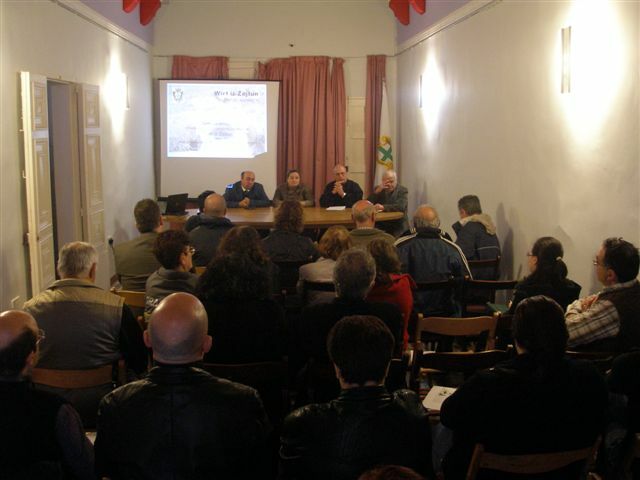 On Sunday 30th January 2011, Wirt iż-Żejtun held its first Annual General Meeting which was well attended by its members. 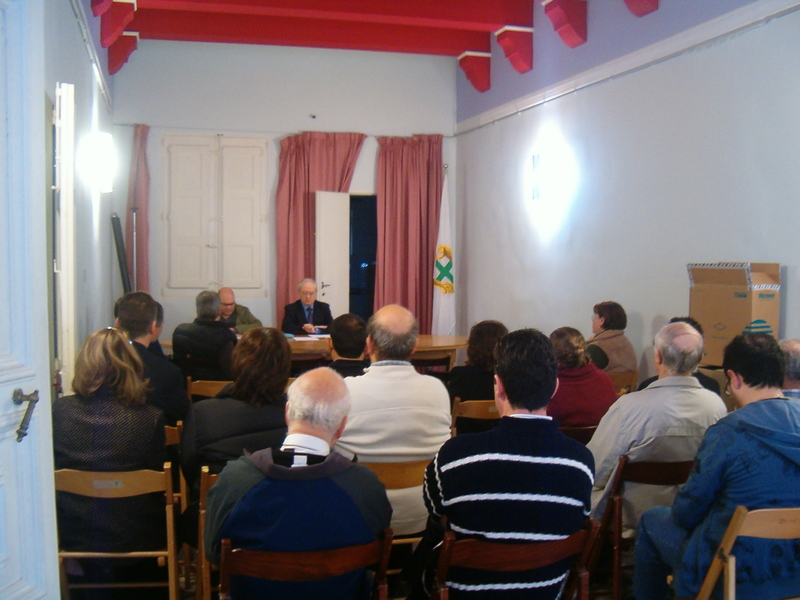 The meeting was held at Mikiel Cachia Hall in the offices of the Zejtun Local Council. During this meeting the first Executive Commitee, to serve for two years, was approved by the members present. Although the statute provides for three other members besides the official positions, the members present considered that an exception could be made since this being the first committee and approved the appointment of the fourth contestant to serve as member on this committee. The Executive Committee is presided by Architect Ruben Abela, with Dr Malcolm Borg appointed as General Secretary. The Treasurer is Mr Jesmond Cutajar, while Dr. Nadia Theuma is the Public Relations Officer. The four members of the committee are Mr Carl Grech, Ms. Ninette Sammut, Architect Audrey Testaferrata de Noto and Mr. Keith Vella. Soon after the appointment, the President addressed the members and gave an overview of what the members will be expecting from Wirt iż-Żejtun in the coming months.